1.Disruptive strength equipment(Gt-7013-A2): To test the anti-disruptive strength of paper cards,base paper. 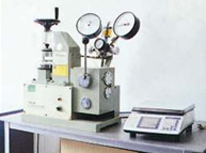 2.Pressure withstanding equipment(GT-7001-D):To test the compressive resistance of cartons. 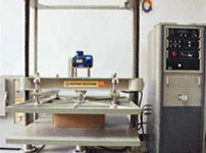 3.Drier(GT-7024-A1): To test the water content of paper cards and base paper. 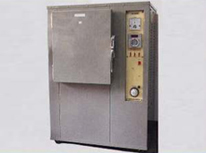 4.Water resistance measurement device(GT-6016):To test the water resistrance performance of paper cards. 5.Thickness gauge test device(GT-33-A):To teset the thinckness of paer cards and base paper.